Tom is a Senior Shareholder of the firm. He practices in the areas of workers’ compensation, third-party subrogation, personal injury defense and alternative dispute resolution. 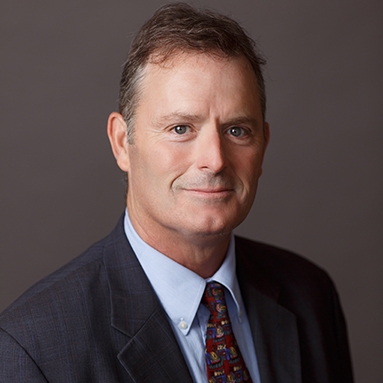 Tom initiated a solo practice in 1986, transferring to staff counsel for Wausau Insurance in 1988. He then practiced at Cousineau, McGuire & Anderson. In 2000 he again was in his own practice until 2006. He is admitted to practice in Minnesota and Federal Courts. Outside the office, Tom enjoys spending time with his family at their cabin fishing, hunting, biking and swimming.